On an unusually warm and windy winter day in Frankfurt, Dec.19. 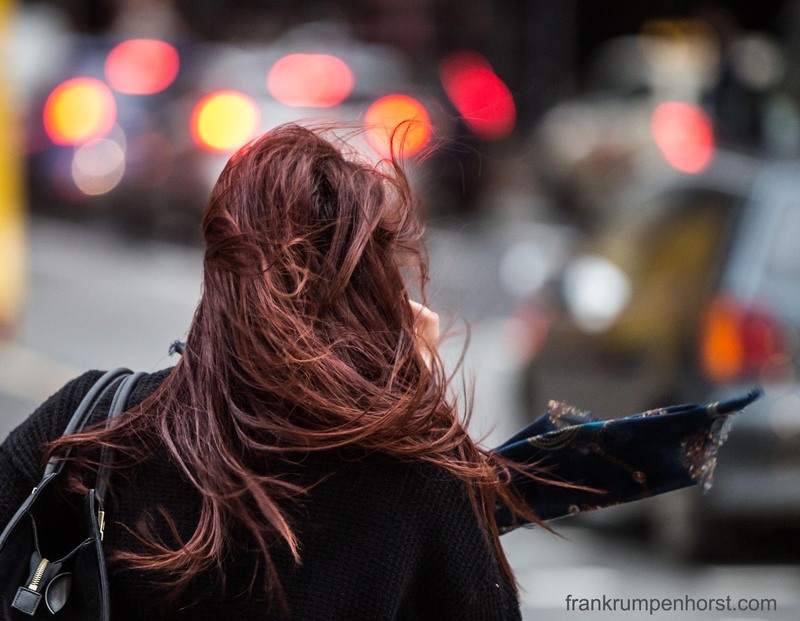 This entry was posted in frankfurt, germnany, Photo, Photography and tagged climate, hair, storm, waitng, weather, windblown, window, winter. Bookmark the permalink.